We are conveniently located at New Jersey Turnpike - Exit 3 and Exit 28 off Interstate 295. Our excellent location makes us closest to Philadelphia, which includes places like Veterans Stadium, Philadelphia Zoo and Historic Philadelphia. In New Jersey enjoy Atlantic City Casinos, Tweeter Center, Deptford Mall, Clementon Amusement Park, Golf Courses, and the NJ State Aquarium. You can choose from a King or Queen size bed and we also feature Suites with a large Jacuzzi Tub for you to relax in. 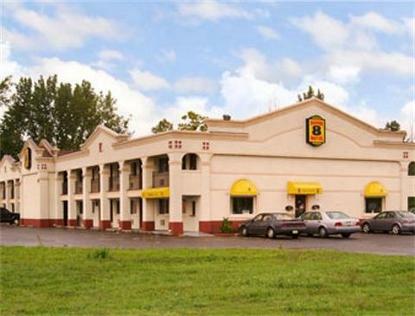 All rooms offer all the amenities you want when traveling for business or pleasure including, Free Superstart Breakfast, complimentary USA Today, and you can access our Free High Speed Wireless Internet anywhere in the motel. You can also count on our Clean and Friendly Service as usual. No Pets Please.